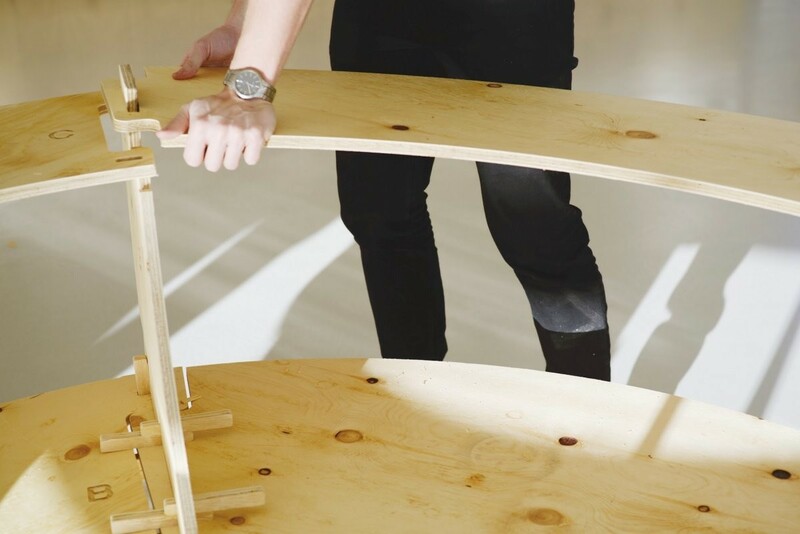 Space10 , Ikea's innovation lab, has designed a piece of living furniture that can feed quite a few people, from the looks of it. 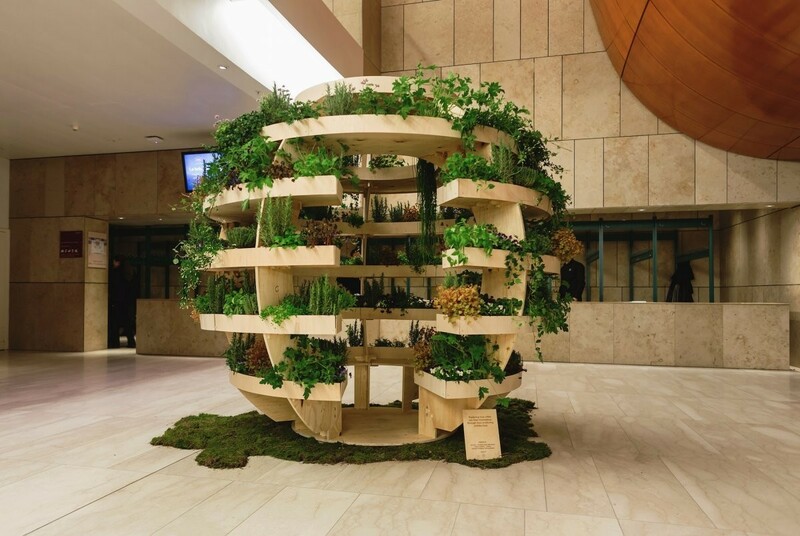 Called the Growroom, it's a flat-pack spherical garden that grows plants, veggies, and herbs. 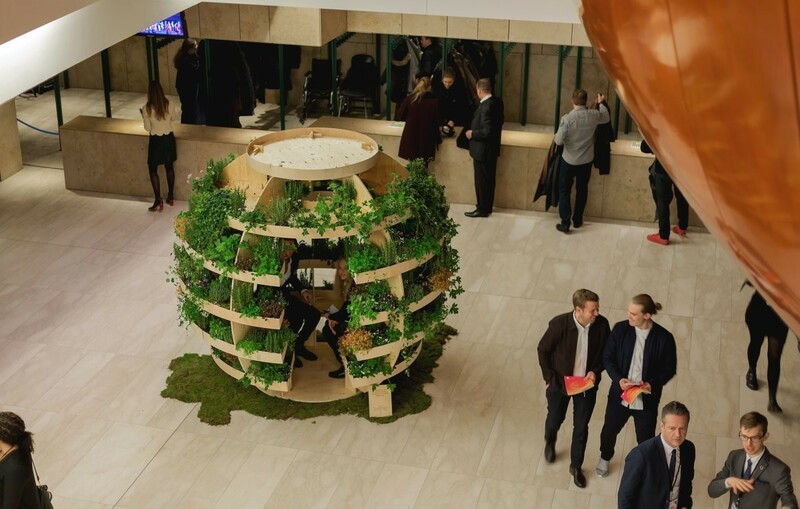 "Standing tall as a spherical garden, it empowers people to grow their own food much more locally in a beautiful and sustainable way," its designers write on Medium. Though Space10 launched the Growroom in late 2016, the designers just made the plans open-source. You can download the instruction manual on Space10's site . 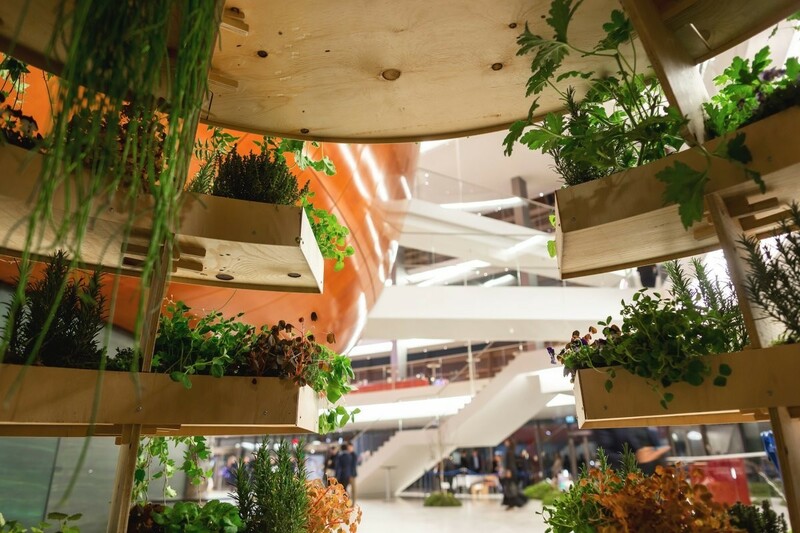 Measuring about nine feet tall, the Growroom lets you grow plants indoors. 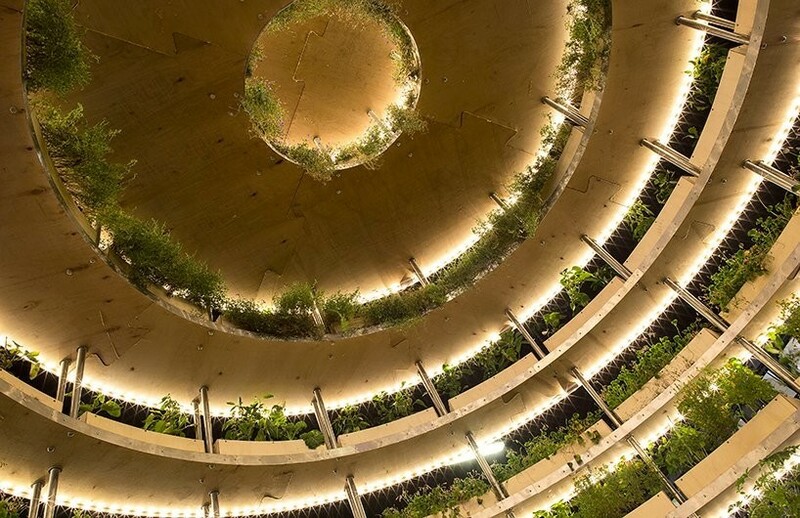 You can also sit inside and admire the crops. Though the Growroom pictured below features mostly plants, the structure can grow anything, including fruit, herbs, and vegetables. 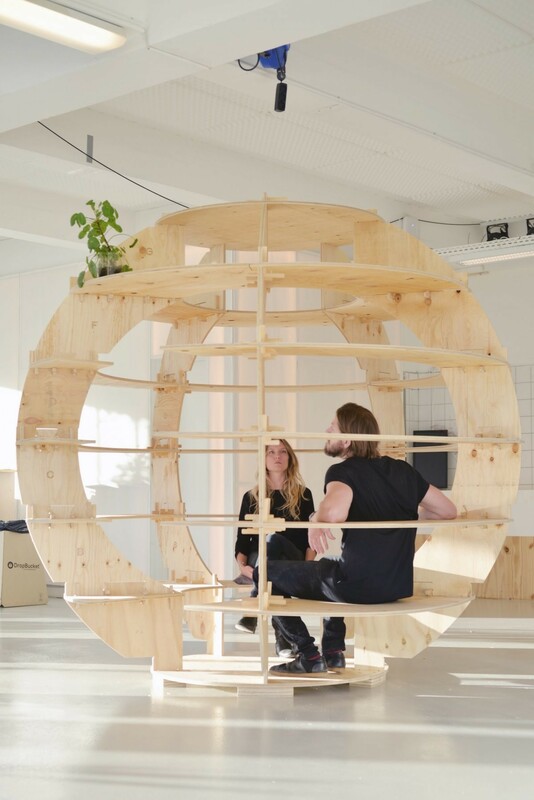 Made of 17 sheets of plywood, you can build the structure with a rubber hammer, 500 stainless steel screws, and a milling machine. The instruction manual only has 17 steps. 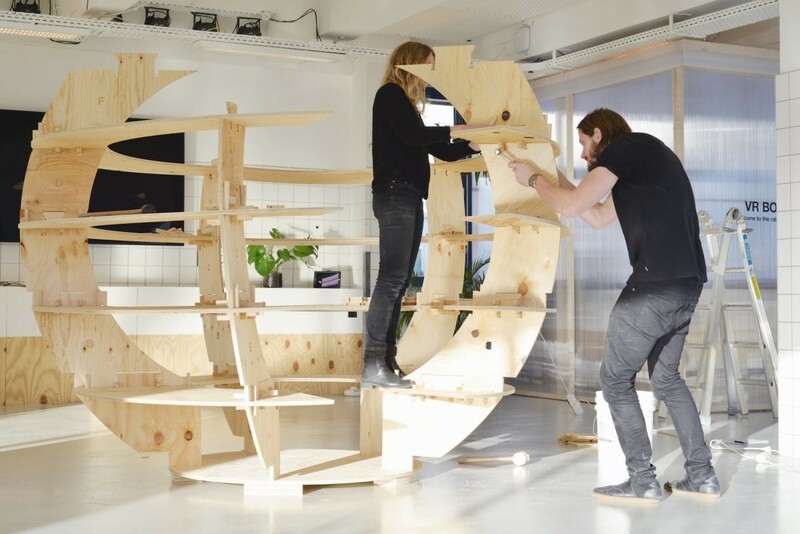 The pieces attach together like most Ikea furniture. They can be hammered together with nails. 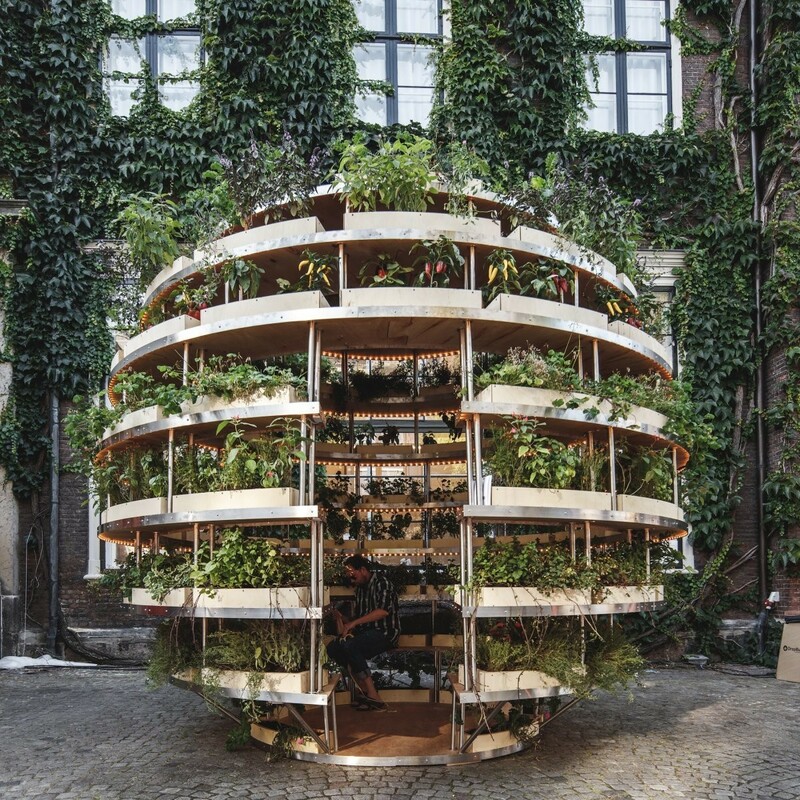 The first Growroom was built in 2016, and exhibited at the Chart Art Fair in Copenhagen pictured below. The latest version doesn't include any metal parts. 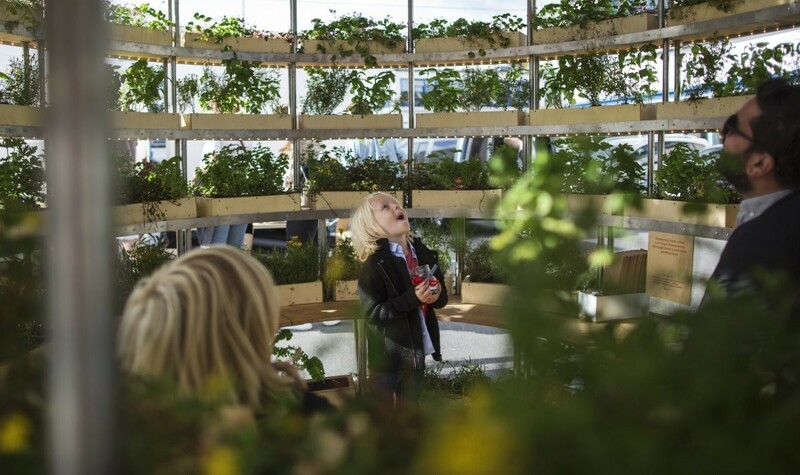 Shipping Growrooms in flat-pack boxes over large distances to Ikea's stores would've conflicted with the goal of the project, which is to promote local agriculture, according to the designers.